It's time of the year again. While many of you are still pondering where to go for this years Christmas celebration, below are the Top 5 best Christmas Eve & Christmas Day Buffets for those who want to experience the joyful occasion with friends and family and lots of food!. 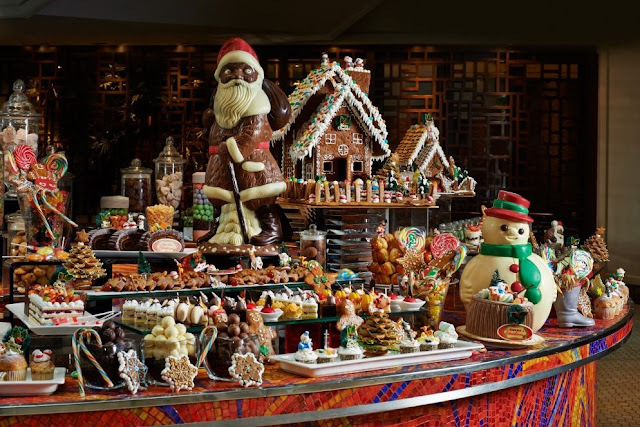 So without further ado, here are the TOP 5 Christmas Dinner Buffets of 2016! 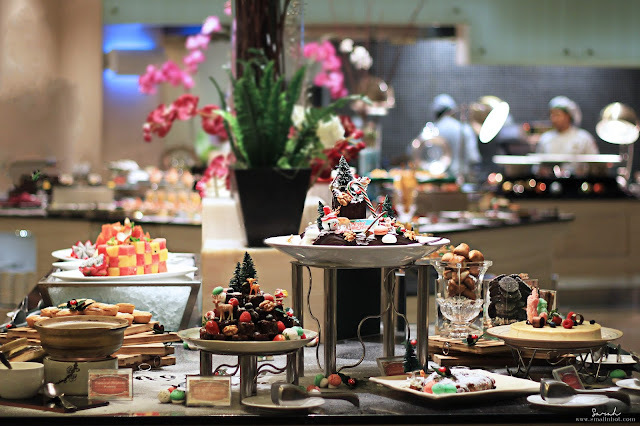 Indulge in a lavish Christmas buffet spread and celebrate the joy of Christmas. 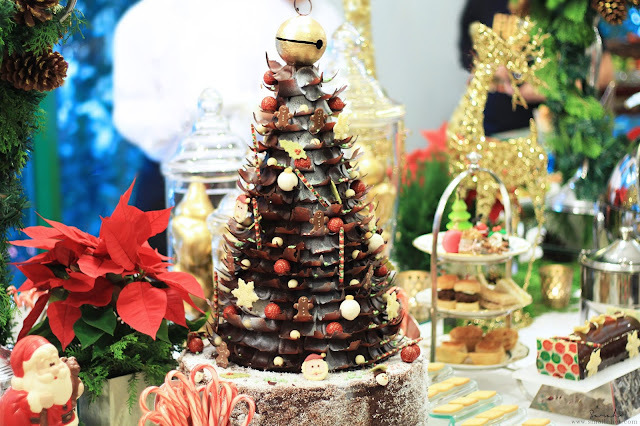 Tuck into a wide variety of mouthwatering Christmas goodies and heartwarming festive desserts. This year's Holly Jolly Christmas with exquisite decorations will get you into the Christmas spirit in no time at all. Full review of the spread (here). Enjoy holiday specialties at our restaurant for RM150 nett per person for Christmas Eve. 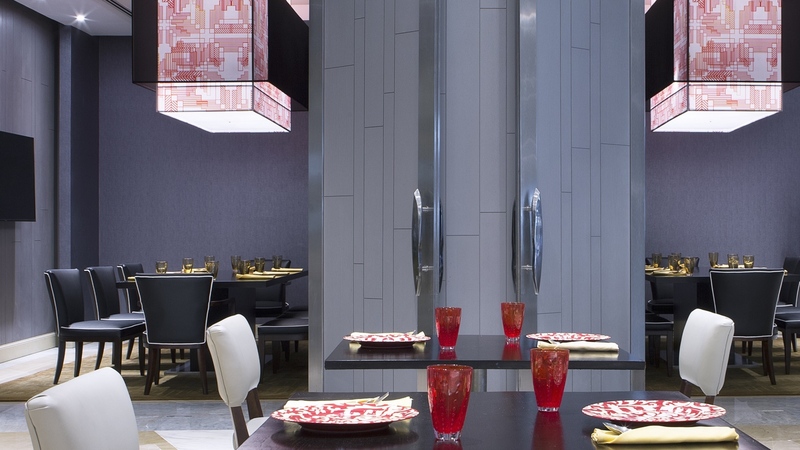 Our full buffet features a choice of various mains, whole roast turkey and leg of lamb, desserts, salads, seafood dishes and many more created to bring you warmth and joy that’ll remain with you throughout the coming year. 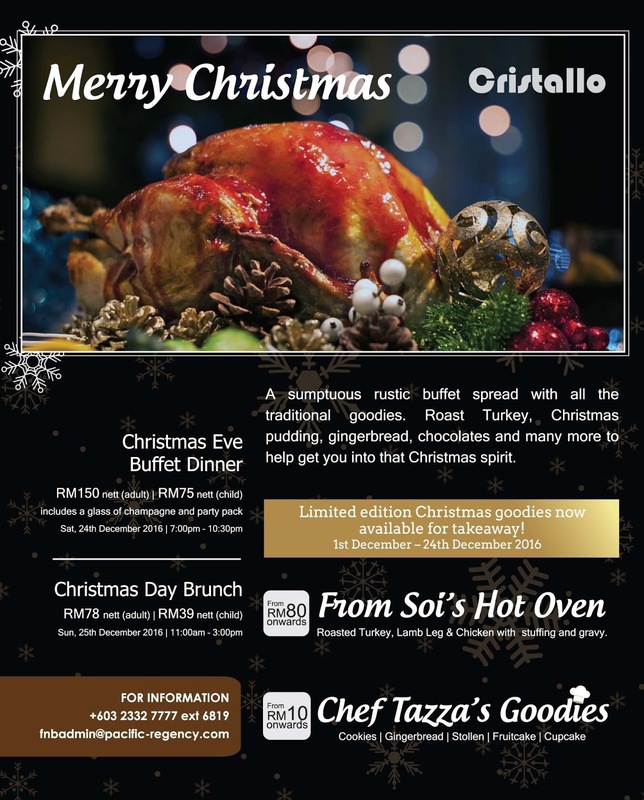 Christmas Day brunch is also available at RM78 nett per person. Ritz Carlton will host the traditional Christmas Eve Dinner and Christmas Brunch with a uniquely designed Menu Du Jour featuring an indulgent Roast Turkey carvery amongst other festive creations by the Executive Chef. Sip on a luscious Eggnog over dinner amidst an elegant yet relaxing ambiance. This is the season to be jolly! 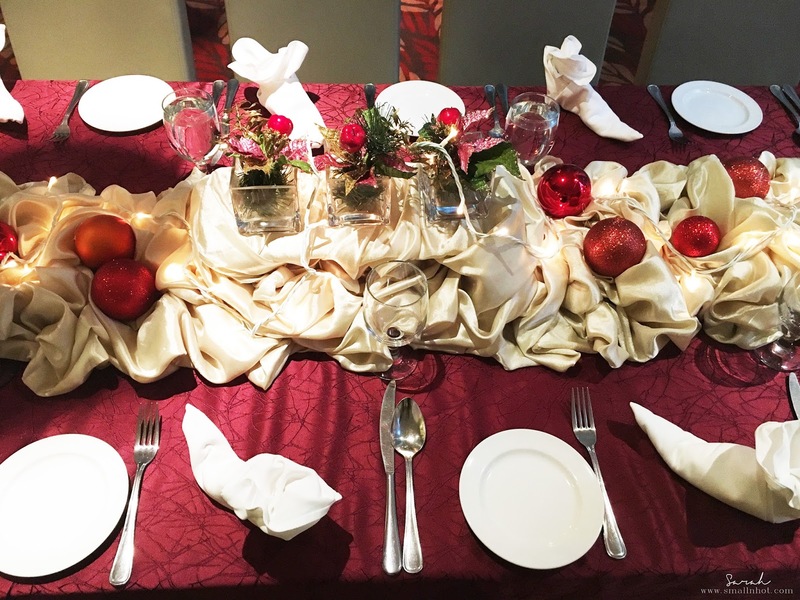 Celebrate this magical Christmas amongst great companionship with a luscious buffet treat at Sheraton Imperial KL signature restaurant, Essence. Their talented chefs are set to impress you with an endless spread of local and international favourites along with celebratory delights. Hope you'll have an amazing time celebrating Christmas with your friends and family !